Emtalks: Best Glossier Make Up Products, Glossier Beauty Ships To The UK, Here's What To Buy! 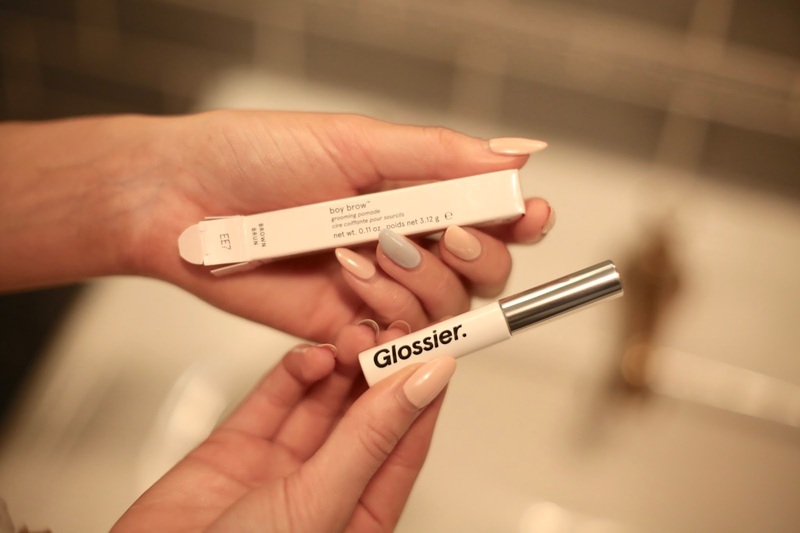 Best Glossier Make Up Products, Glossier Beauty Ships To The UK, Here's What To Buy! It’s as if the whole world are talking about Glossier and rightly so. I’m here today to talk to you about the cult, New York beauty brand, affordable and beautiful and finally, it’s coming to the UK on the 9th October. Yep, you heard it, on the 9th October you will be able to get your hands on Glossier in the UK. 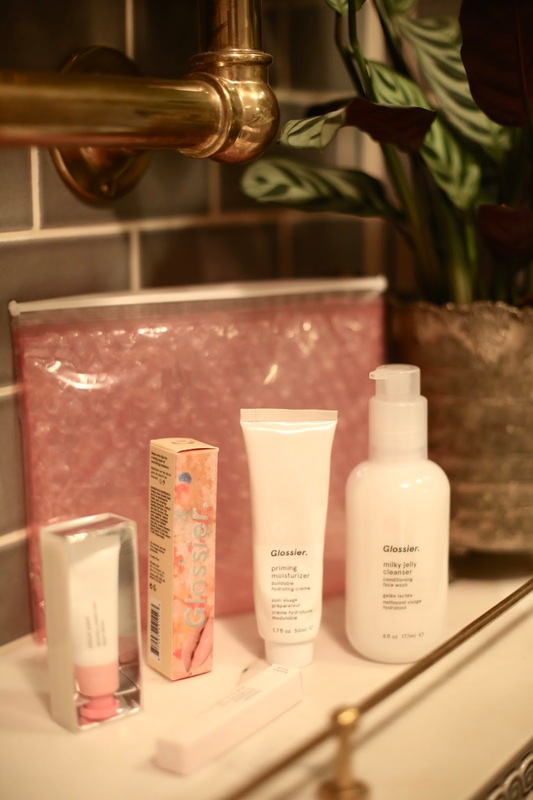 Read on for my list of the best things from Glossier, what to buy from Glossier and a little overview of some of my favourite products so far. 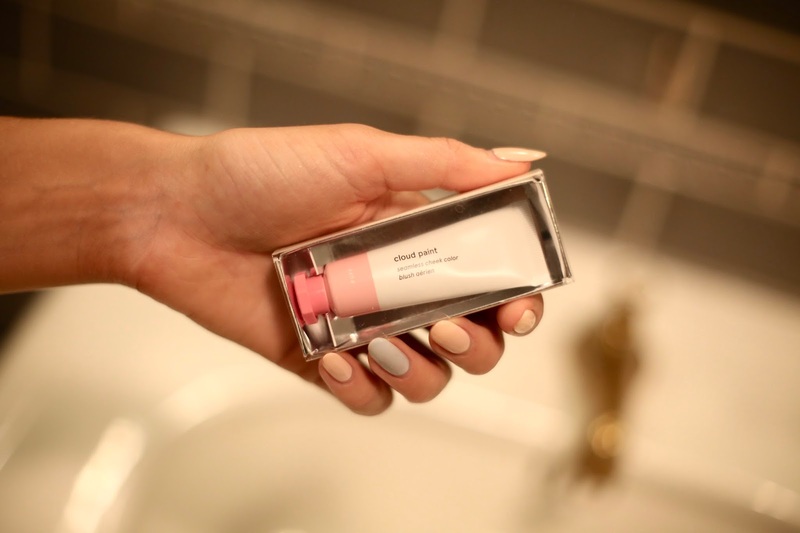 Glossier background: They started with Into The Gloss, one of the worlds best beauty websites, run by beauty editors so they’ve really tried it all. I guess that’s why Glossier is so good, it’s everything you need for the best capsule make up bag, ever. 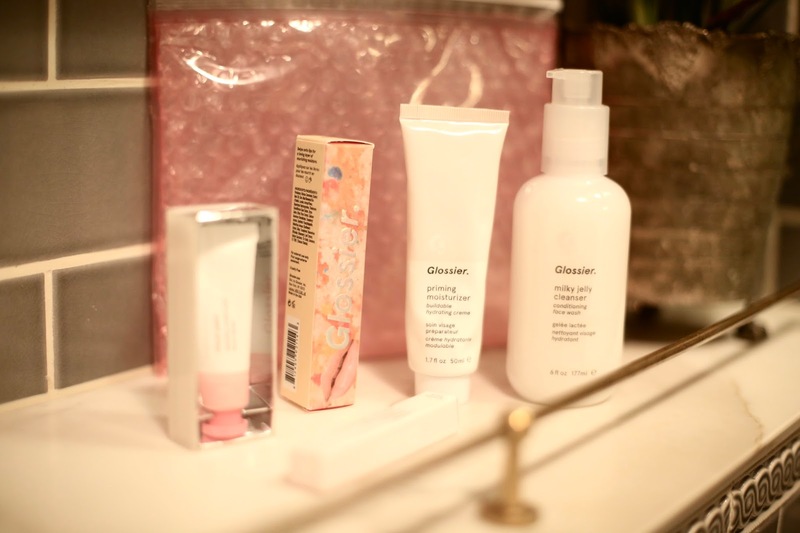 So, what should you buy from Glossier? 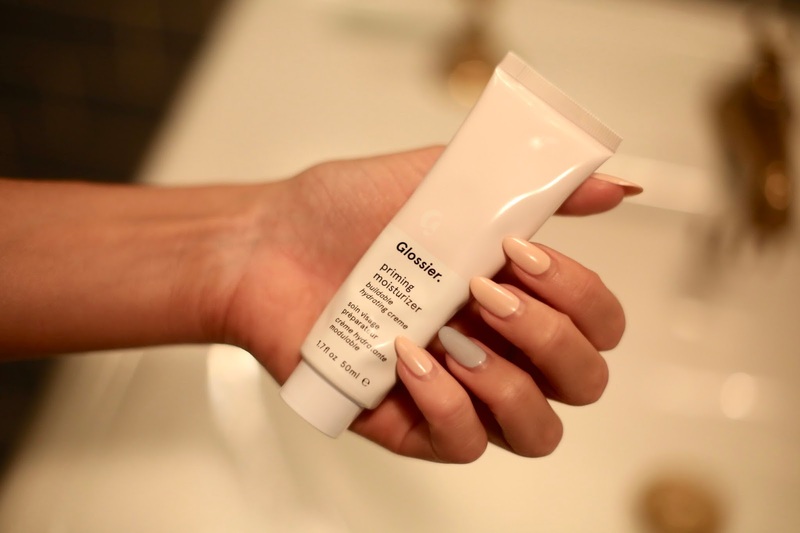 Priming Moisturiser - £18 - Designed to decrease pore size, smooth skin, moisturise and soothe any redness, say hello to Glossier’s priming moisturiser. 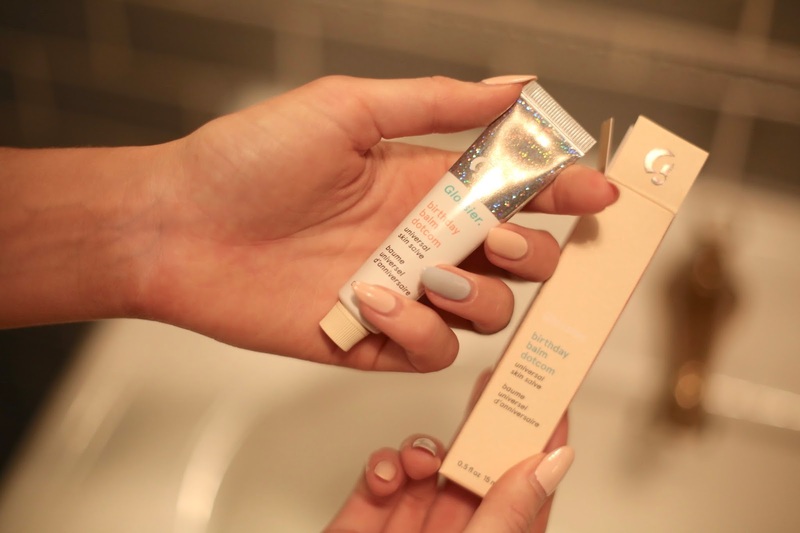 It’s designed to ‘instantly bring out the best in your skin’ imagine a bottle that gives you a glowing canvas, perfect for no make up days or, to make your make up look flawless. It feels lovely on the skin and you can tell it minimises the pores with it’s soft texture. This is great with the colder weather coming up too. Boy Brow - £14 - Small but powerful this is a mighty little two-in-one brow gel. I’m quite lazy when it comes to brows so for me, this is my hero Glossier product. Boy Brow is described as the best brow product and, is currently Glossier’s best seller. It thickens, fills in and grooms brows into place with a cream wax formula inspired by traditional hair pomade. It comes in four shades. Milky Jelly Cleanser - £15 - I was most excited about this. 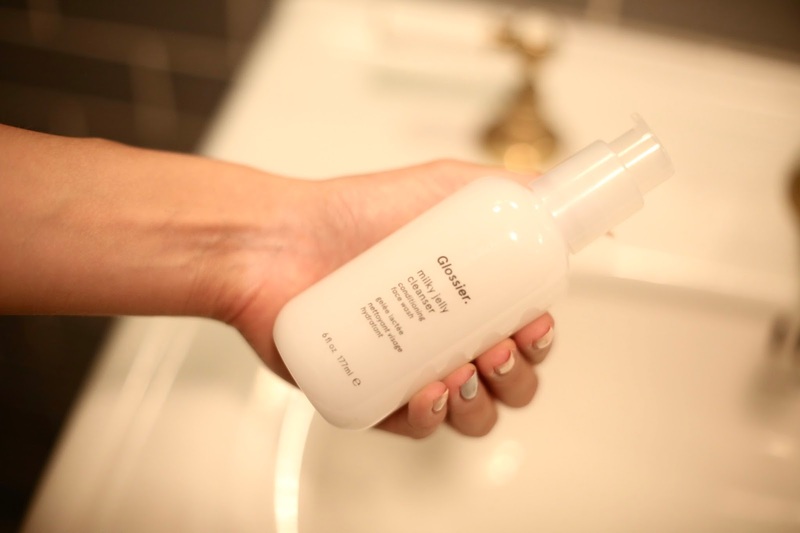 Glossier’s Milky Jelly Cleanser is a creamy cleanser for super soft, clean skin. I love good skincare with epic ingredients and this is basic but pretty dayum good. It’s the perfect daily face wash and is pH-balanced and made with a blend of five skin conditioners to leave the skin soft. I wear contact lenses so was happy to hear that they use the same gentle cleaning agents found in fount act lens solution, so you can use this on your eyes too. For me, this is a really quick and easy cleanser, a good one to take on travels. Cloud Paint - £15 - Sadly Cloud Paint isn’t my favourite, but only because I have the wrong colour and also, it's a little bit wasted on me because I adore traditional powder blush, boring, I know. I love coral so next time will get a different colour. The Cloud Paint by Glossier is sheer and light for a healthy glow on the cheeks, imagine that flushed glow, that’s what you get. It’s buildable too. I just need to get the right colour next time! Balm Dotcom - £10 - This has been dubbed the new 8 Hour Cream, as a big lover of 8 Hour Cream, for me, nothing will replace it but this is very affordable and ridiculously versatile. Use it everywhere basically, a handbag essential, whether it’s on your lips, your cuticles or even on dry skin, it’s made from beeswax and is packed with antioxidants and natural emollients to nourish and repair. They do this in five mood-enhancing flavours too, next I need to try them. I am obsessed with this product and use it most days. So there we have it, there are a lot of other things I’d like to try from Glossier but these seem to be their hero and best selling products. I can’t wait until it comes to the UK. All in all, I think the packaging is fun, pretty and super Insta worthy. I think the products are definitely very well priced and yes, Glossier is definitely hyped about, but I see why. 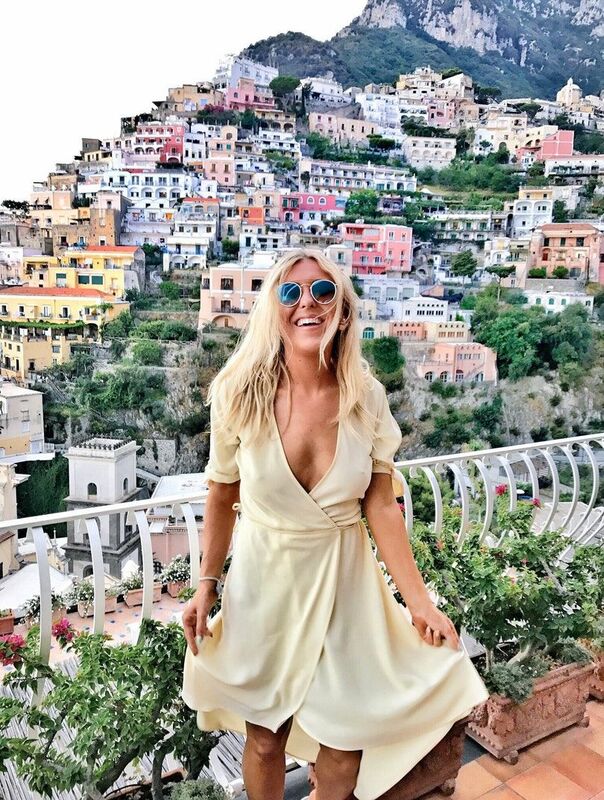 A fun, simple brand, with simple prices. I think the products are great staples. Glossier is available in the UK from the 9th October. 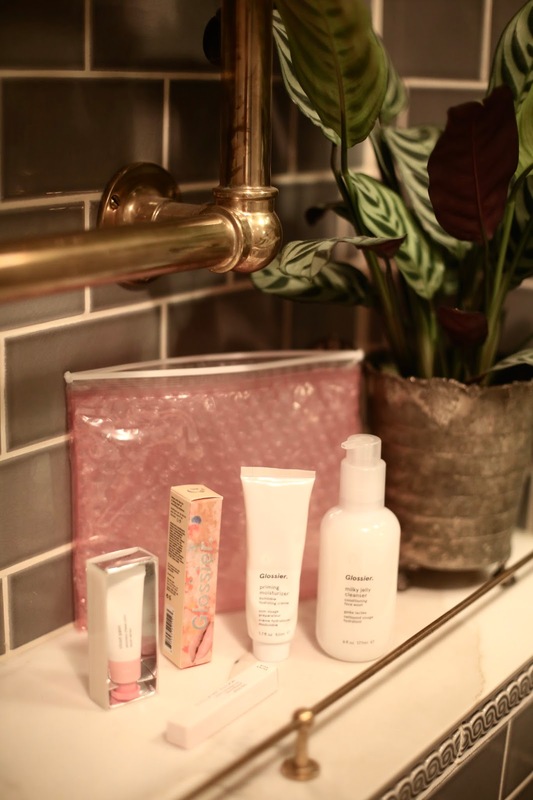 Have you heard of Glossier? Are you excited for it? Do you like the sound of it?